One child is allow in the room sharing with his/her parents. In only four days you can discover some of the best sites in Guatemala in our Guatemala Express program. Stay three nights in Guatemala City Hotel and visit the Capital of the country in our Guatemala City Tour. 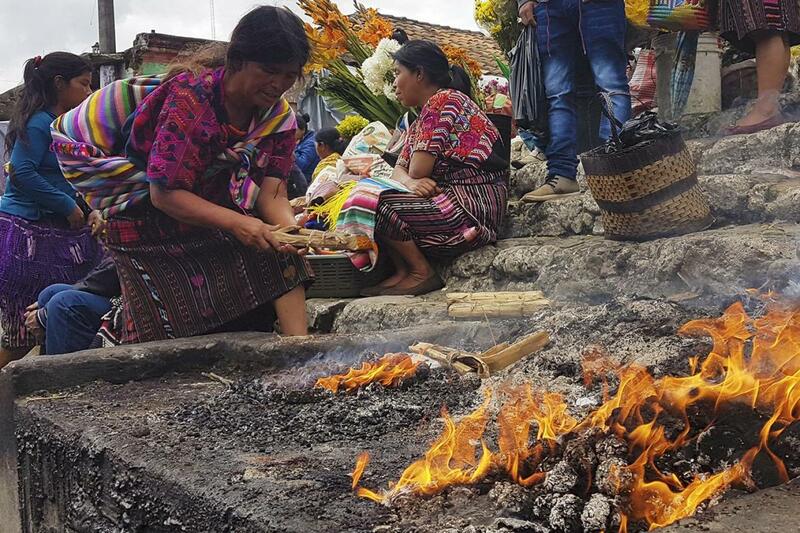 Explore and learn about the Colonial City of Antigua, Guatemala, and visit the colofoul market of Chichicastenango in the Highlands of Guatemala. Arrive to Guatemala and transfer to your hotel. Lodging: Guatemala City. Visit the Church of Santo Tomas. Lunch (included). Afterwards sightseeing tour to Panajachel on Lake Atitlan.